The JJC Ultra Slim Circular Polariser offers a real good quality for a very reasonable price! Those photographers who want to make the best of their pictures will soon learn to appreciate a polariser. A polariser will enhance the colours and saturation of the photo – white clouds will shine against a clear blue sky and autumn leaves glow in until then unseen nuances. Furthermore a polariser can minimise reflections on water and non-metallic surfaces. 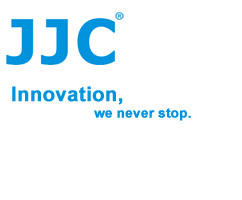 Like that a view through a window pane will be free of unwanted mirroring. 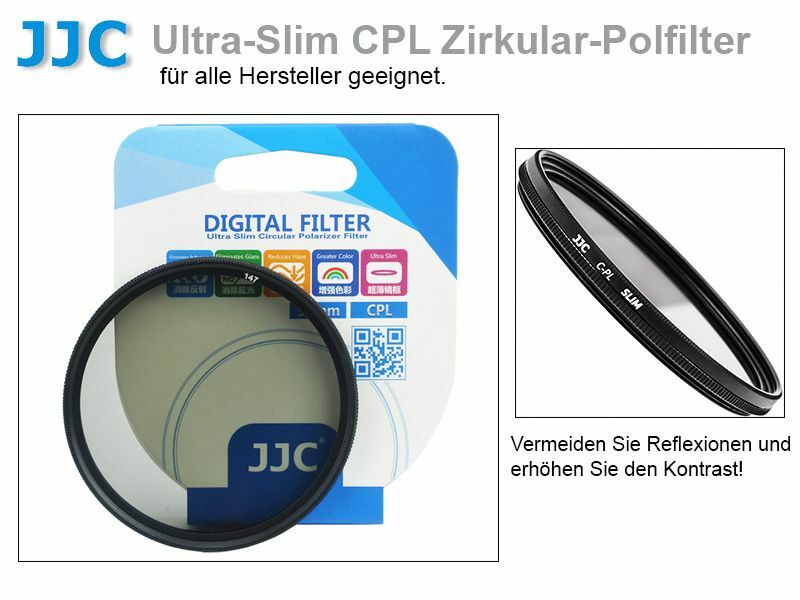 Due to its slim rim the JJC Ultra Slim Polariser is also compatible for wide angle lenses. 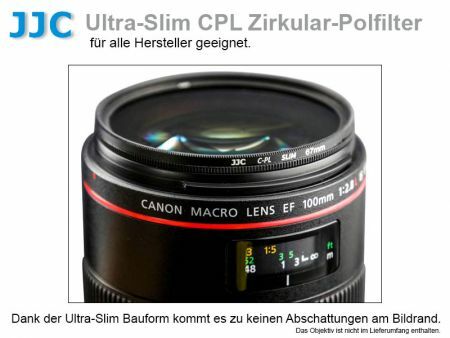 Nevertheless it has a front thread, so another filter or screw-in lens hood can be inserted.